. . . Every man is, or hopes to be an Idler. Even those who seem to differ most from us are hastening to increase our fraternity; as peace is the end of war, so to be idle is the ultimate purpose of the busy. . . . The Idler, though sluggish, is yet alive, and may sometimes be stimulated to vigour and activity. He may descend into profoundness, or tower into sublimity; for the diligence of an Idler is rapid and impetuous, as ponderous bodies forced into velocity move with violence proportionate to their weight . . . . I read these words for the first time almost twenty-seven years ago in an antique store in England. I had picked up an odd volume of the Works of Samuel Johnson that was laying on top of a bookcase. 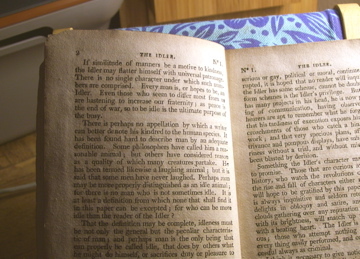 The words are from The Idler, the very first number, dated Saturday, April 15, 1758. Little did I know when I first started reading this book, that I would want more books by and about Samuel Johnson. And more. And more . 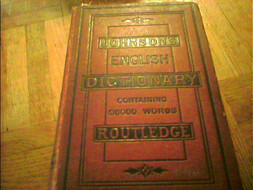 . .
My first copy of Johnson's Dictionary, an 1874 Routledge edition, cost me a whopping 60p! It was formerly owned by a Hilda Watts. She signed her name three times on the front endpapers of the book, and once upside down on the rear free endpaper. This is the bookseller's ticket of John Dunlap, the printer of the Declaration of Independence. He had a bookstore on Market Store in Philadelphia. Diligently Collected from Johnson's "Lives"
Speaking of G.B. Hill (1835-1903), I still haven't identified the American recipient of G.B. Hill's letter, dated June 1, 1893, that was inside the first volume of G.B. 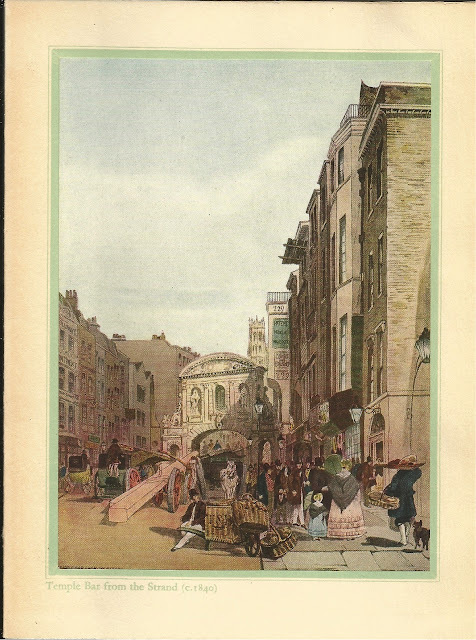 Hill's edition of Boswell's Life of Johnson. And I believe the Cowan clue mentioned in my research was a wild goose chase. 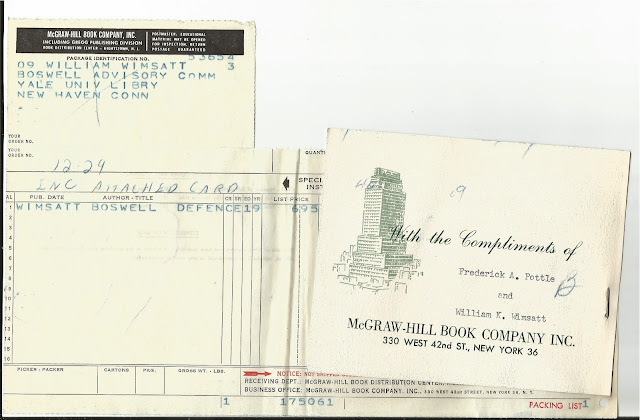 The bookseller's ticket of the Chicago bookseller Jerrold Nedwick (1895(? )-1966) was pasted on the first volume, and the set may have remained in Jerrold's stock until after his death. The set may have been part of the 60,000 books the University of Louisville bought in 1966 from his estate. I credit Donald C. Dickinson for providing the information about the sale of Jerrold's stock in his book, Dictionary of Antiquarian Bookdealers, Westport, 1988, a book I want to acquire for reference purposes one of these days. And now for a rant! I have an offprint from The Age of Johnson A Scholarly Annual published by the AMS Press. It is an article about Johnson and Hill that the G.B. Hill scholar Catherine Dille sent me. The title of her piece is "Johnson, Hill, And The Good Old Cause: Liberal Interpretation In The Editions of George Birkbeck Hill." An excellent article and one I did not have access to online via my KB Library Pass. In fact, very few of the articles published in this periodical can be viewed online. As for buying the periodical, would you agree that $182.50 for each issue of this periodical is ridiculous? An inexpensive periodical on Johnson, and one I recommend –– only $12 a year for two issues –– is The Johnsonian News Letter. I particularly enjoy acquiring copies of Johnsoniana that were formerly owned by Johnsonian scholars and notable Samuel Johnson collectors. 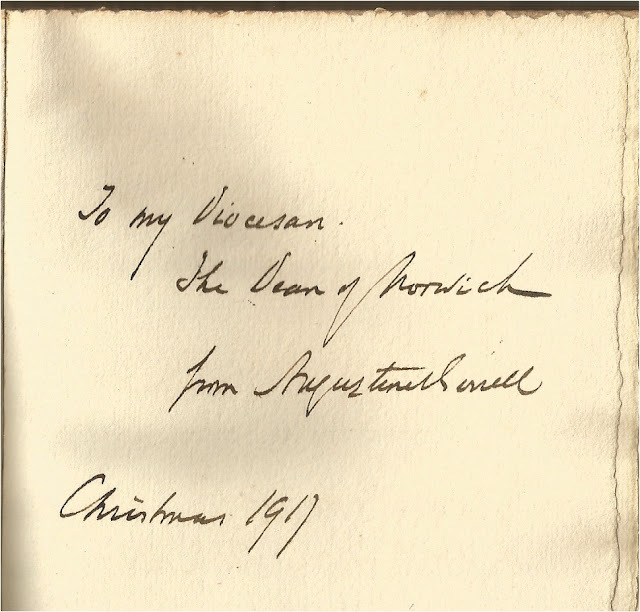 When I hold a book they formerly owned, I feel I am sharing in their enjoyment. 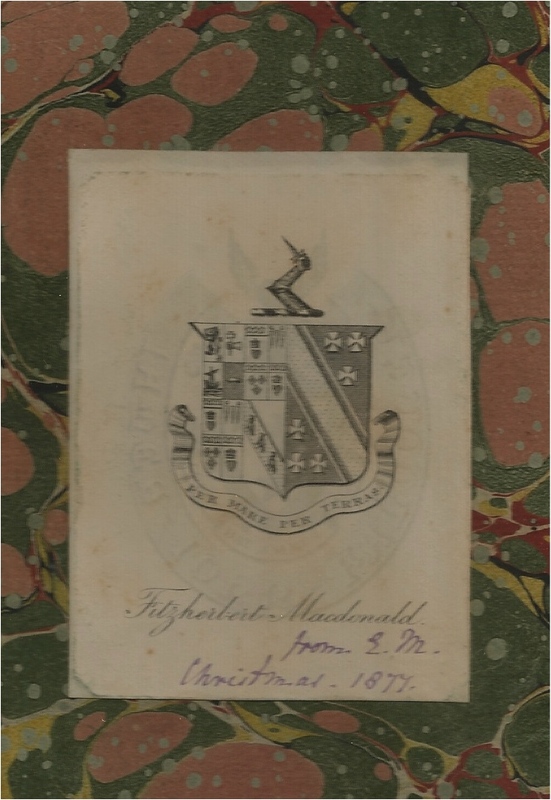 I have more than a few books of Johnsoniana formerly owned by Mary Hyde –– more than enough to warrant a separate posting of my Mary Hyde Collection at a future date. I have two books formerly owned by Allen T. Hazen (1904-1977), who collaborated with R.W. 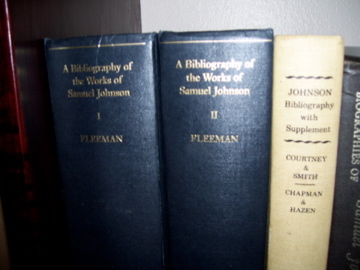 Chapman (1881-1960) in writing the supplement to Courtney's Bibliography of Samuel Johnson. Hazen received a copy of Philosophic Words: A Study of Style and Meaning in the Rambler and Dictionary of Samuel Johnson from its author, W.K. Wimsatt, Jr. (1907-1975), along with a scholarly letter from Wimsatt, well worth reading that identifies some of the anonymous quotations in Johnson's Dictionary. Hazen's other book is a presentation copy from Charles H. Bennett (1906-1957), one of the co-authors of a 1936 edition of Boswell's Journal of a Tour to the Hebrides, "now first published from the original manuscript." In May 2011, I acquired two books from the library of the Johnsonian, Gwin J. Kolb (1919-2006). Now the only mark of provenance in these two books is Kolb's signature, but I feel closer to him than I do to Wimsatt, probably because I am more familiar with Kolb. Over ten years ago, I acquired a copy of the pamphlet, The Reynolds Copy of Johnson's Dictionary by Gwin J. Kolb and James H. Sledd, a reprint from the Bulletin of the John Rylands Library. It is an outstanding article –– read my review –– I enjoyed it so much that I soon acquired a copy of their book, Dr. Johnson's Dictionary: Essays in the Biography of a Book, Chicago, 1955. Fast forward now to January 2009. I had received a review copy of Brian A. Garner's book, Garner on Language and Writing, the month before, read it, reviewed it, and lambasted the author for his review of the book Gwin J. Kolb co-edited with Robert Demaria, Jr., Johnson on the English Language. Garner titled his nasty review, "Harmless Drudgery?" I have only turned a few pages, so to speak. So feel free to browse my Samuel Johnson Collection at your leisure. Queries are welcome. And comments are appreciated!